Race starts at Saybrook Point and runs north on College Street then circles back along scenic North Cove Rd and concludes at Saybrook Point. Parking is available at Dock & Dine parking lot. Pre-Race Packet Pick up will be available at Sound Runner of Old Saybrook on Friday Aug 24 from 2-6pm. Packets will also be available at the race location the morning of the event. 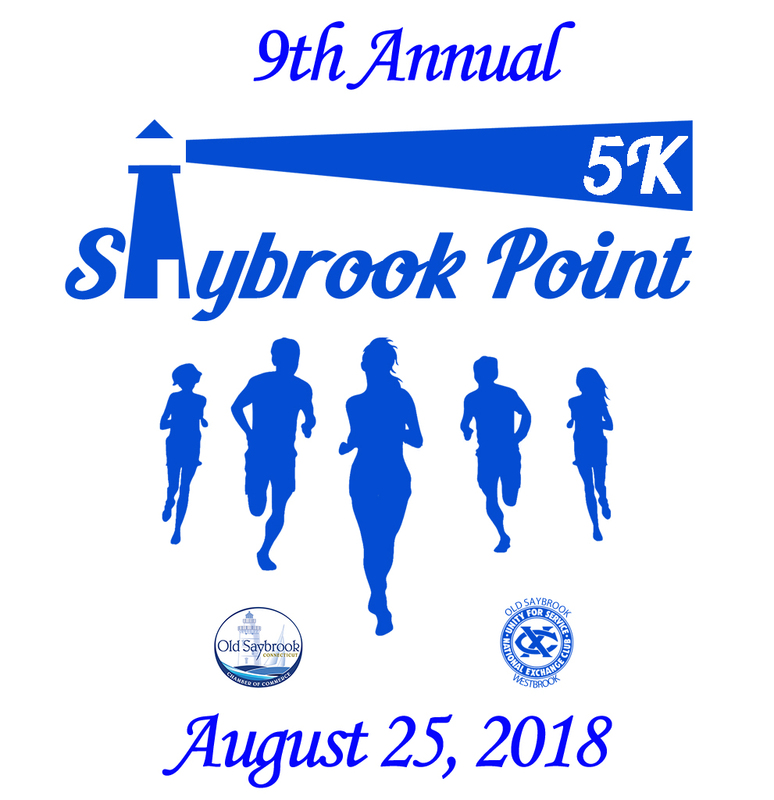 ​Saybrook Point 5K Road Race to Fund ACE Scholarship Program & OS Chamber of Commerce C Wilfred Hunter Scholarship.